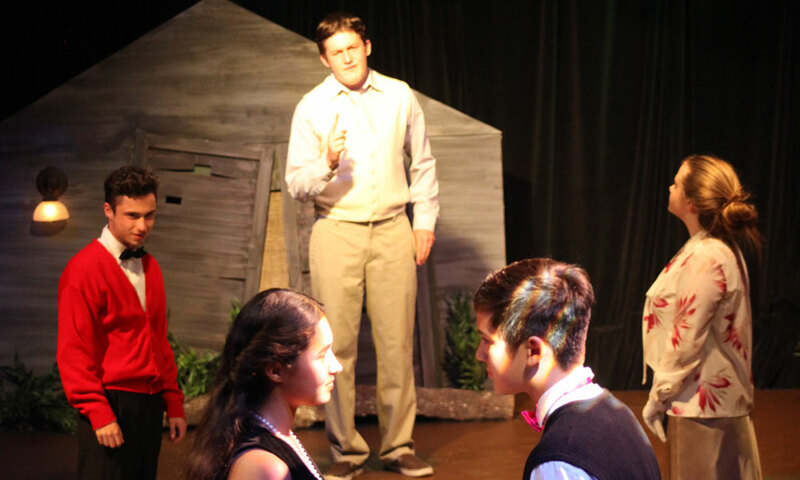 The Limelight Theatre's Kidz and TeenfACTory present a lively production of Shakespeare's A Midsummer Night's Dream. 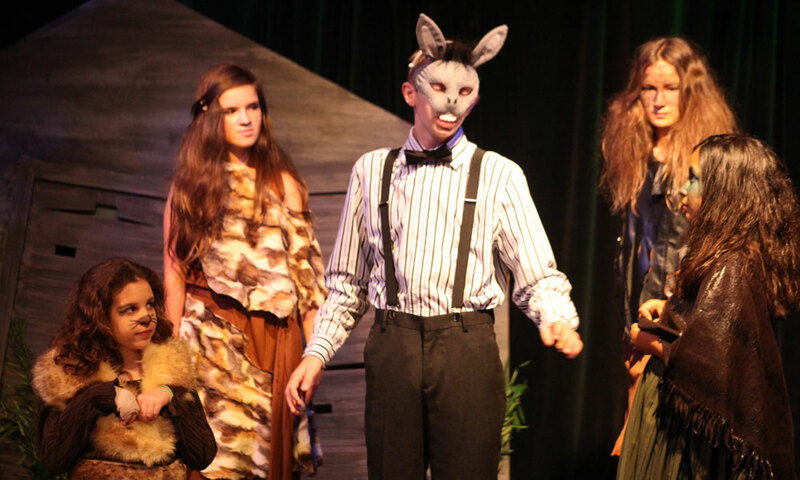 The Limelight Theatre's Kidz and TeenfACTory present Shakespeare's A Midsummer Night's Dream in five performances from May 21 through May 24, 2015. About the play: Set in Athens, Greece, this play is one of Shakespeare’s most popular, widely performed around the world. A Midsummer Night's Dream tells the tale of two young couples in love and what happens when their mortal world collides with the enchanted world of fairies and woodland sprites. This magical play will entertain and delight with adventure, drama, magic spells, love potions, and hilarious antics when the mortal and the magical worlds intersect. About the Limelight Production: The cast includes Bryce Abell as Theseus/Oberon; Desiree Bracewell as Philostrate/Moth; Karilyn Jakobs as Egeus; Zachary Davis as Puck; Ethan Venzon as Lysander; Matthew Miller as Demetrius; Kyle Thompson as Bottom; Sage Harris as Quince; Lizzie Plambeck as Peaseblossom; Bradley Williams as Flute; Cait Kilhoffer as Snug; Julia Montufar as Mustardseed; Jack Liveringhouse as Starveling/Indian Boy; Ian Sisto as Snout; Lily Sara as Cobweb; Graciella Fernandez as Hippolyta; Raquel Martin as Titania; Emily Cook as Hermia; and Abby Haynes as Helena. The show is directed by Maria Helfrich, with Beza Sileshi as assistant director, with Micah Laird as stage manager, Conor Dunwoodie as assistant stage manager, Alison Zador as costume designer, set design by Will Yanni; master carpenter Joshua Schery; and light technician Miles Mosher. Admission: $10 for Adults and $5.00 for Children. Those interested in tickets may visit here. When? Five performances from May 21 - 24, 2015: Thursday, May 21, at 7:30 p.m.; Friday, May 22, at 7:30; Saturday, May 23, at 2:00 p.m. and 7:30 p.m.; Sunday, May 24, at 2:00 p.m.
Free parking is available on the street and in the Limelight's parking lot behind the theater. For more information on this event, please call (904) 825-1164 or visit here.